Now, Mr Steed, you’re going to have to work for your supper. 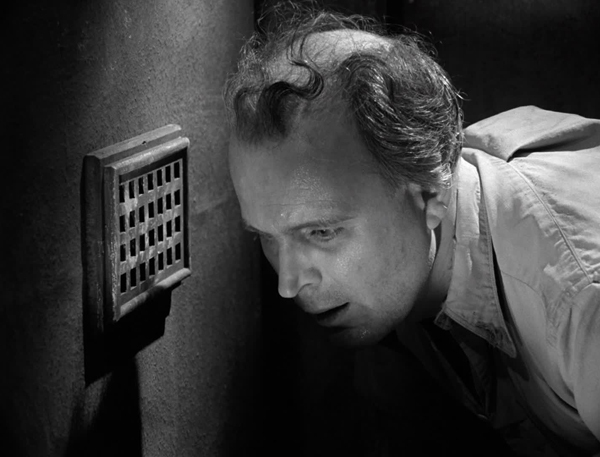 If The Gravediggers’ eccentricity feels entirely natural, Room Without a View’s seems plastered onto a standard issue spy plot, one that wastes the talents of the majority of its cast and leaves Steed polishing off the best table leavings. 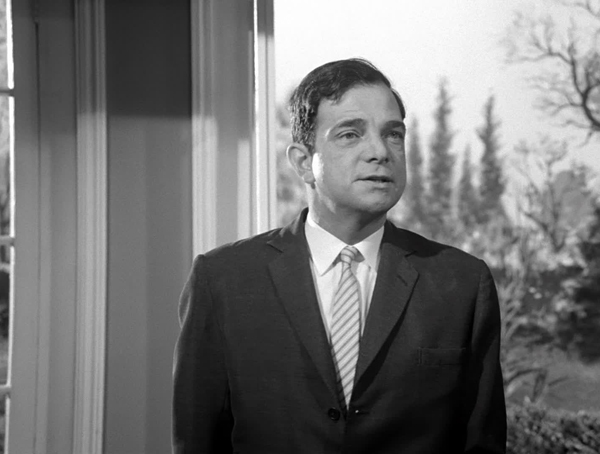 Even the premise of Roger Marshall’s teleplay is the sort of thing we’ve heard every other week, with seven physicists having disappeared “over the past year or so”, accompanied by then-topical references to the Brain Drain. One of boffins has resurfaced, though, Dr Wadkin (Peter Madden, coming on like Father Jack), who “suddenly popped up in the middle of the chop suey”. 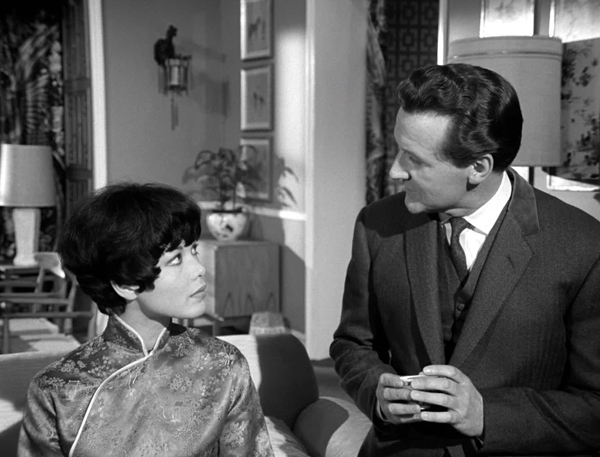 Lest this seem like a casually racist reference to Wadkin’s wife Anna (Jeanne Roland of You Only Live Twice), Marshall tempers Steed’s stereotyping by having her observe the doctor can’t bear to be around her anymore: “It’s because I’m Chinese that my husband can’t stand the sight of me. It’s like that bad joke; now we all look alike to him”. Carter: In a Chessman Hotel, all service is superlative. 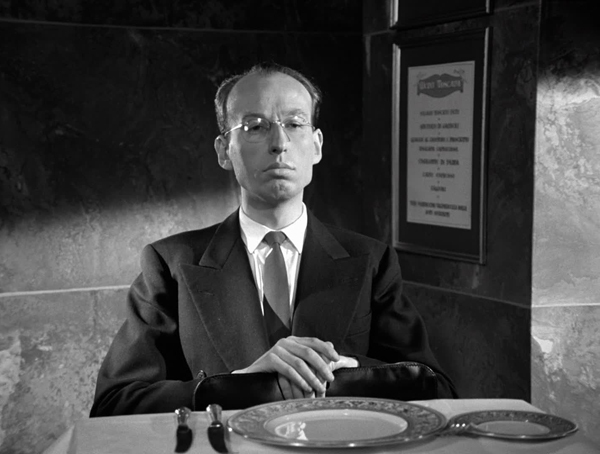 Yes, Marshall has been watching The Manchurian Candidate, quite overtly grafting a brainwashing plot line onto the otherwise innocuous Chessman Hotel setting, in which the kidnapped are led to believe they have been sent to a prison camp in Manchuria (that it is actually a mock-up of one in North Korea may be intended to emphasise such blasé stereotyping). Add in the Canton Chinese Laundry and some yellow face, and Steed’s stunt double pulling a rickshaw at the coda, and the attempts at sensitivity are, shall we say, somewhat insufficient. The broader problem with the episode, however, is that this simply isn’t inventive stealing. It only ever feels like a cheap rip-off. 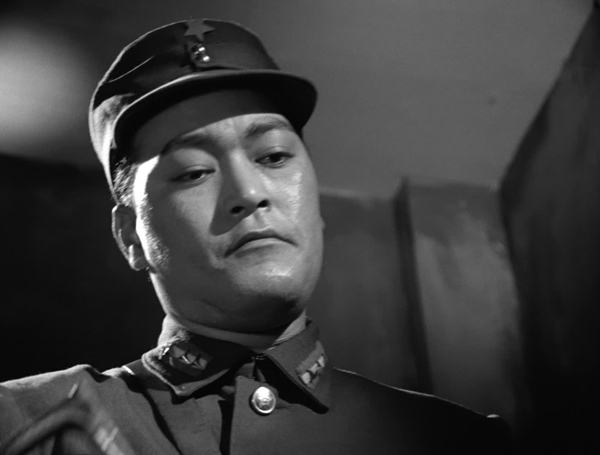 Carter: I, er, hope you’ll give us your award of merit, sir. 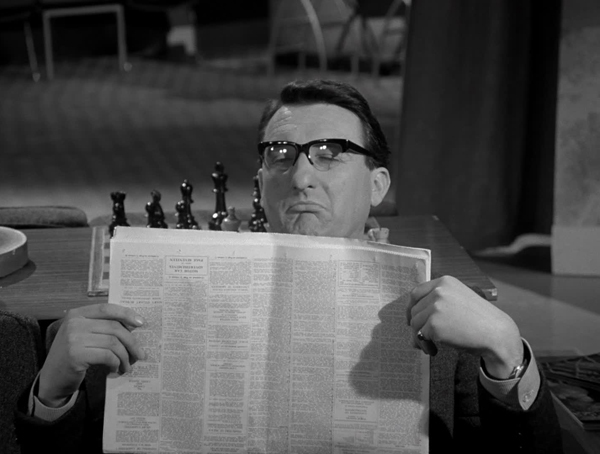 Steed: You mustn’t ask that! Makes me quite nervous. I’m likely to get quite severe indigestion. 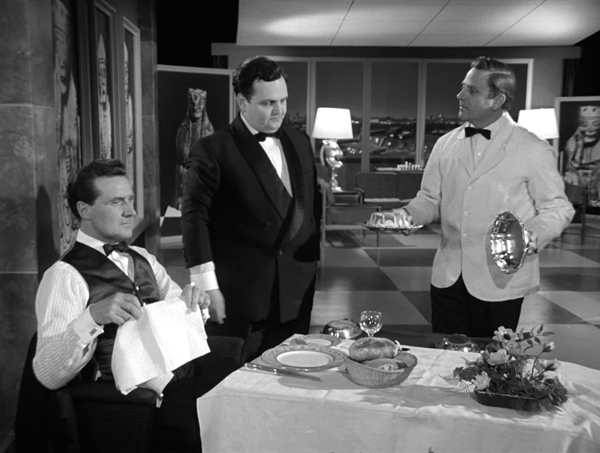 So it’s fortunate that Steed, posing as M Gourmet, the famous food critic, is on hand to enliven the proceedings. He has decent foils in hotel manager Carter (Philip Latham, The White Dwarf, and considerably livelier than as the final Borusa in The Five Doctors) and Paul Whitsun-Jones, Sir Charles in the previous Season’s The Wringer and Man with Two Shadows, and of course the Marshall in The Mutants). 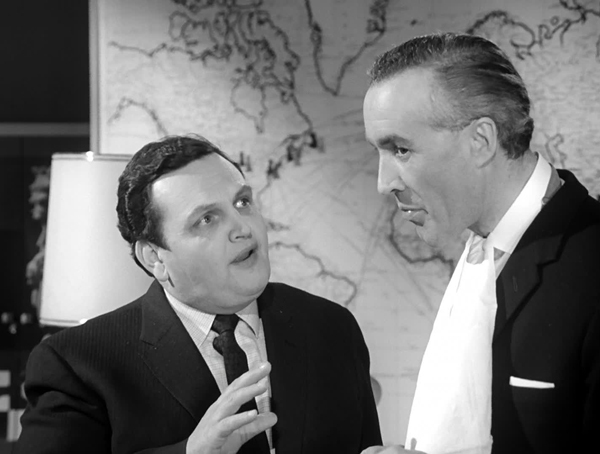 The latter, a fat man with thin blood (he maintains the room temperature at 80 degrees) is on a diet – a pea and mineral water for lunch, forgoing the banana – living vicariously through his critic (“He’s very much looking forward to testing your reputation as a gastronome” – “Delighted!” responds Steed) and mortified when “Gourmet” informs him that salted Normandy butter was used on the rye bread. Steed also gets quite carried away describing his Cuban cigar (“Rolled against the thigh du jeune fille”). 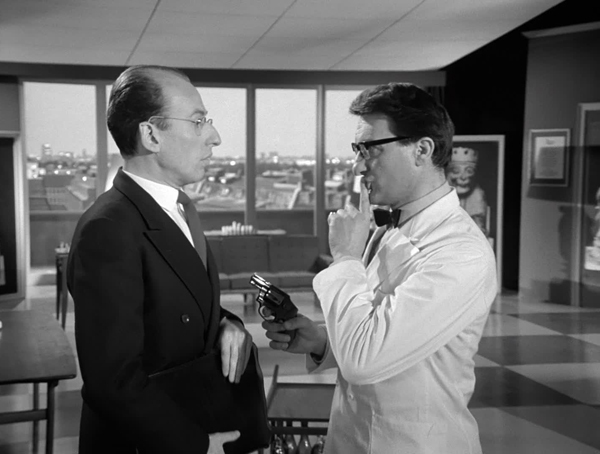 Carter: For a receptionist, you undertake a great many tasks, Mrs Peel. 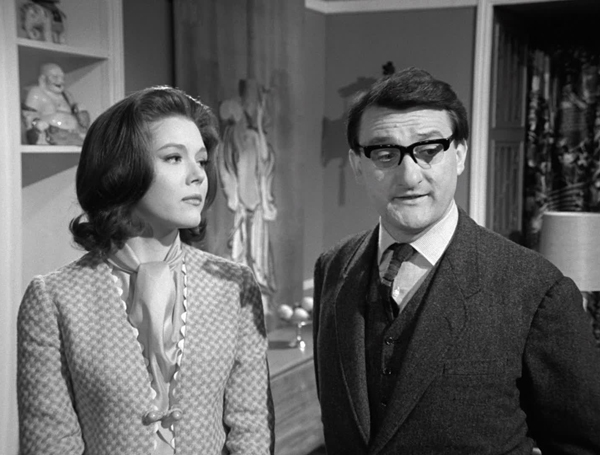 Mrs Peel: As a receptionist, I expect to, Mr Carter. 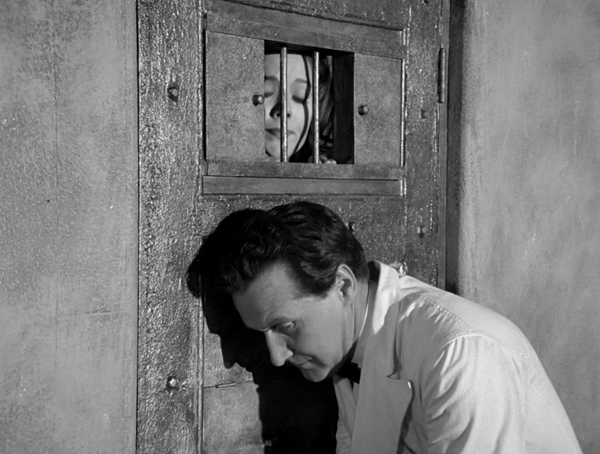 Emma, having decried the suggestion of going undercover (“I dislike the idea of working in a hotel”), soon finds herself in hot water when she comes under suspicion, gets gassed in the dreaded Room 621 and interrogated by a Chinese soldier and a made-up English actor, requiring Steed to rescue her. Pushkin: It took nineteen seconds for this lift to arrive. This would not be tolerated at home. The rest of the cast are put to mostly below-their-station work. 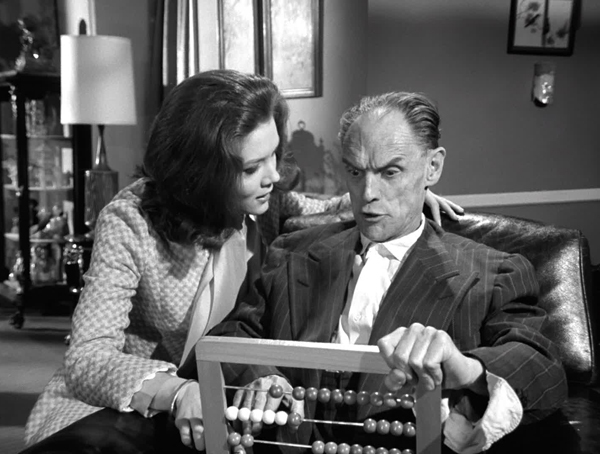 Peter Jeffrey (The Macra Terror, The Androids of Tara), in his first of three Avengers appearances, probably enjoyed playing the buttoned-down, by-the-book Varnals, there to have his sexist assumptions about Mrs Peel dashed, but we can’t help but wish he was better serviced. Likewise, Peter Arne, who stole Warlock in Season Two, is all but forgettable as a red herring chemical company tout. 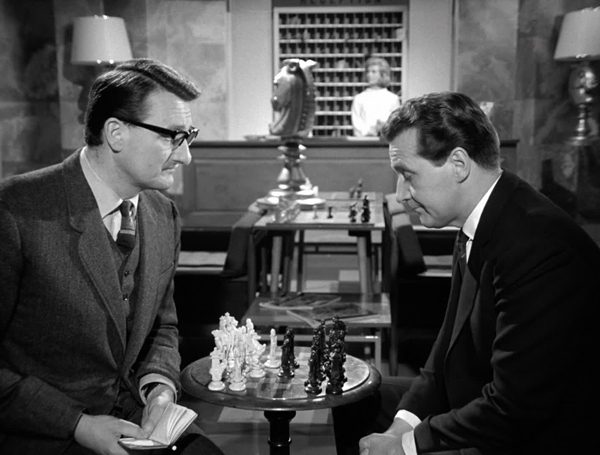 In a more minor role, Vernon Dobtcheff fares better as a very precise Russian Chess grandmaster (working for the Ministry of the Interior and interested in doing a deal with Chessman in return for the latter building hotels on the Black Sea coast).